We’ve done cat cafés, we’ve done bunny cafés, we’ve even hosted micro-pig picnics… but a sheep café? That we haven’t done. Yet. Don’t underestimate us, there is nothing (seriously, there’s literally nothing) that London isn’t capable of. It’ll be called Sheepland, and it’ll be dishing out all sorts of sandwiches, salads and sweet treats, while Jake and Jenny, the resident sheep, potter about the café. At the moment, Sheepland is only a fantasy (i.e. a magical idea floating about in the Crowdfunding world), but us Londoners can help make their dream a reality. The campaign is hoping to get 500 backers in order to open up the café for a 3 month pop-up this spring. 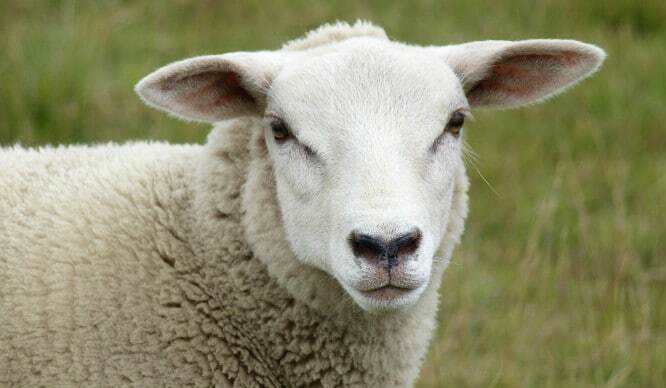 So what are ewe waiting for? If successful, there’s a good chance Sheepland will become a permanent feature within London’s cultural playground. People will travel miles and miles to meet Jenny and Jake. Just you wait, it’ll be rammed. 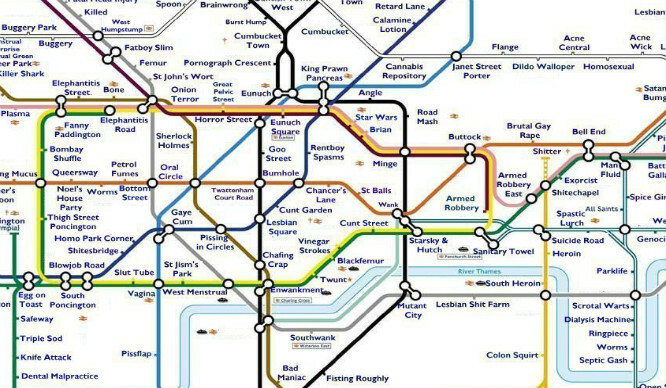 Try Not To Be Offended By This Extremely Rude Tube Map!